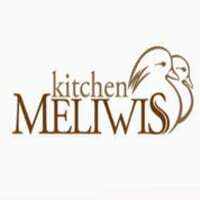 Kitchen Meliwis is open all day serving flavour some cuisine from a menu of international specialty dishes and authentic tastes from around the Indonesian archipelago. For light bites and refreshments. 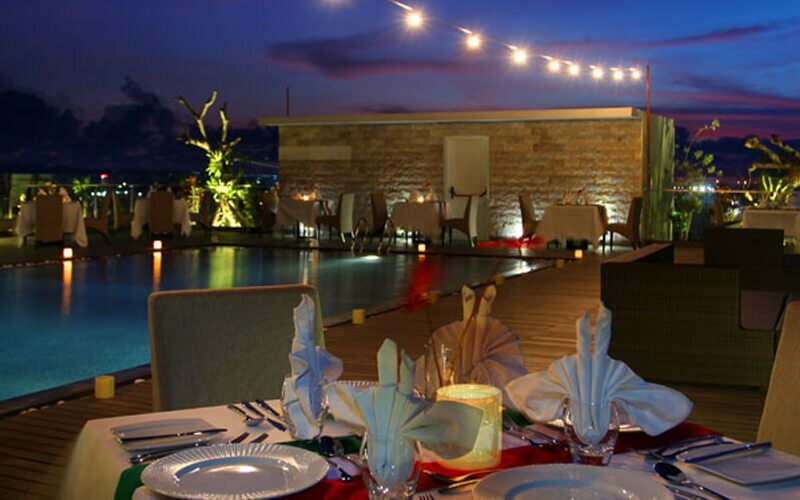 By offering a dish of food served in an "kitchen theatre" so offering different sensations in each atmosphere and the hand touch from the heart that food is an art that is specifically the need for special handling and invaluable.